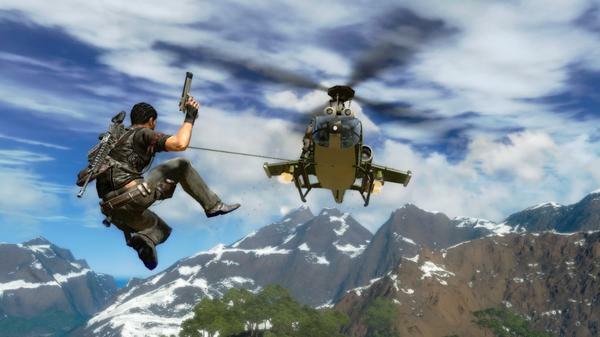 The Just Cause series is nothing if not big, bombastic, and over the top. Now that Just Cause 4 is about to hit retail, have a peek at just how explosive it can get. The fourth outing for Rico Rodriguez is looking pretty incredible. 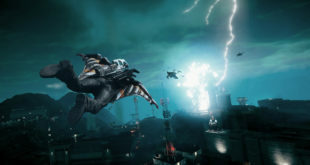 Just cause 4 is loaded with awesome action, a cool weather system, and Llamas. Possibly one of the biggest action titles for this coming Holiday Season, Just Cause 4 is almost here. 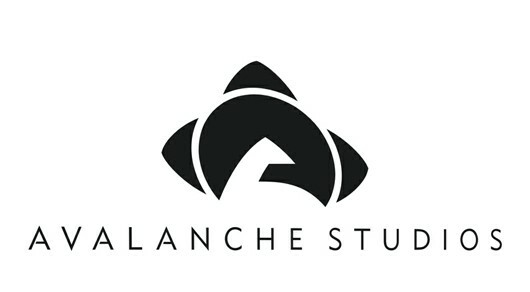 Have a look at three new screens and some new info. 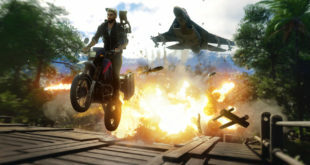 Fusible has uncovered a bunch of Just Cause 4 domain registrations made by Square Enix through a internet brand protection company despite the fact that the company has yet acknowledge the existence of Just Cause 3.